Will my auction make more money? We firmly believe the answer is “Yes” to each of these. We help our customers work through all of these questions and provide them evidence where necessary to back up our beliefs. Regardless of the overwhelming evidence, you still need a bit of faith that things will work out for your event. How do you know that something won’t go wrong? The people who have the courage to push their organizations forward are heroes. We talk to a lot of them and we appreciate what they do. We want to talk about some of these courageous people over the next several posts in a series we will call Handbid Heroes. To start, we want to illustrate a fictional character who fits the bill in our book perfectly…. Photo from Pixar Wikia. Dory and Finding Nemo and all associated characters the property of the Pixar/Disney Corporation. 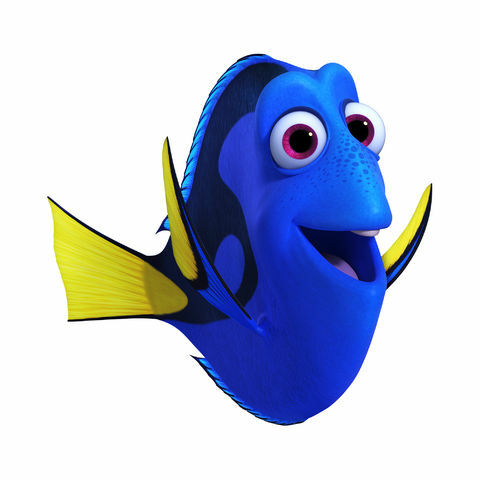 We love Dory. She loves life (“just keep swimming”) and she rarely lets stress get to her. She is talented (she can read and she can speak “whale”), and she is an optimist. In addition, she takes calculated risks (not reckless ones). 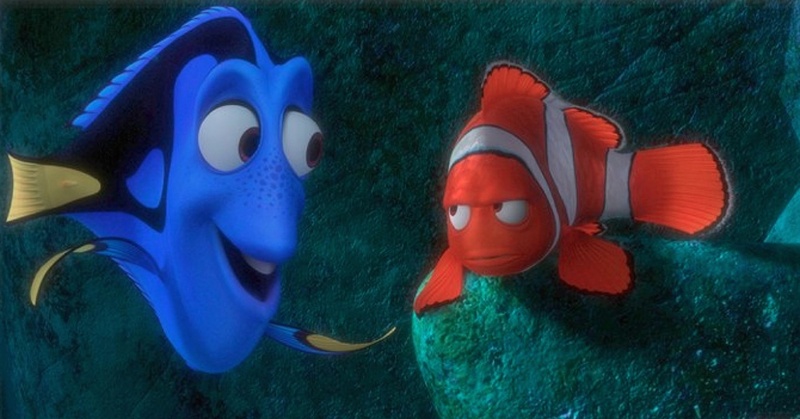 One of our favorite scenes is when Dory and Marlin are in the whale. Nothing good is going to happen - only bad things will happen. She thinks the sinking pool of water is "half-full"
And.. best of all....she has faith that something good will happen (because she trusts the whale). Wow is she right! You don't know, and the fear of not knowing is enough to paralyze some people and organizations. Positive change only happens when you trust, take a calculated risk and "let go." In the end (spoiler alert), they both take the plunge and it all turns out ok: the whale deposits them at their destination safely in Syndey Harbor. If you are a Dory out there, we applaud your efforts. You are a true Handbid Hero. It is your attitude and courage that will advance your organization and improve the world we live in..